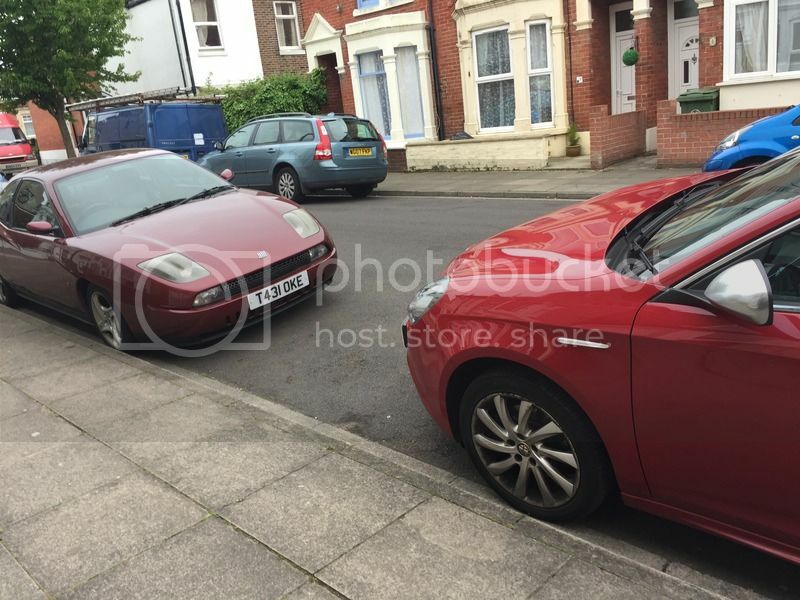 Register Log In Fiat Coupe Club UK Forums Other Cars and Vehicles Any other coupe & Alfa owners? 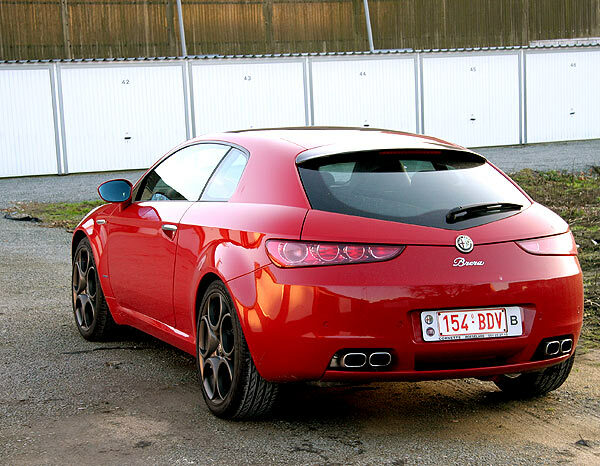 If you also own an Alfa, lets see a picture with your coupe. At one point we had a Giulietta 2.0 Veloce in the family and despite owing for 4 year this is the only photo I have of it with my old Coupe! They are such good looking cars! Sadly it was rather unreliable with rear demister, rear wiper going bonkers due to snapped wires between boot and chassis, requiring a new gearbox, suspension the list goes on. Very old picture. 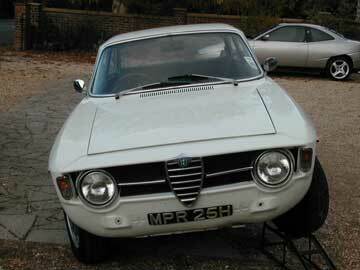 I had 3 Alfas at the time: that’s my GTJ before I started restoring it and I had 2 105 series Spiders. And my 20VT. I hired a Guiletta on holiday a couple of years ago as have always liked the look of them. However having one for the week, actually put me off owning one? They still look good though and are at tempting prices! Didn't spot the coupe in the background straightaway MRS! Do you still have it and if so, with your classic racing background have you kept it standard? Its a labour of love! It's a labour of love Dave - I have had them refurbed after that pic. I no longer have it though my kids describe it as their favourite car that I’ve owned. I fell out of love with it, rather, when it melted a piston. Fortunately, I had an aftermarket warranty to pay for the £3500 crate engine replacement by Jamie Porter. I was doing the commute between Cambridge and Colchester, often cross-country, at the time and the Coupe wasn’t enjoying it. I did enjoy the car, though. Only mod was the strut brace. 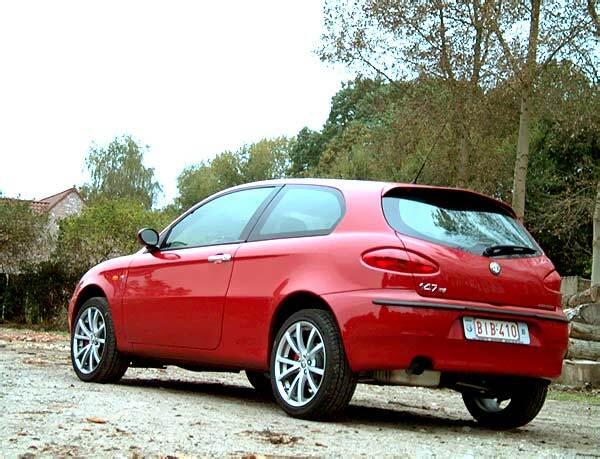 Every time I think about going back to a modern Alfa, I think about my miserable MiTo that was basically a piece of rubbish - up to and including the high-level brake light lens falling out (somewhere) and the passenger-side seat adjustment lever falling off and also disappearing. 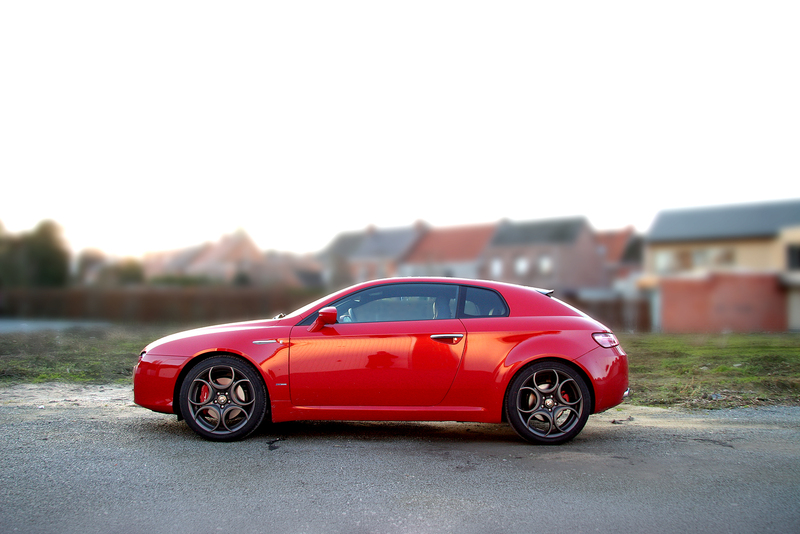 You can forgive an Alfa a lot (I’ve given a lot of forgiveness to a lot of Alfas) if it’s great to drive, but the MiTo was my most disappointing Alfa in that respect. Add that to the truly terrible dealers (Chris Variava were awful) and I’d really struggle to buy a 4C (which doesn’t drive particularly well) or modern Giulia (which is far less good-looking than it deserves to be). Merc dealers are pretty poor but the modern cars have been almost entirely faultless. My "work" cars tend to be German for reliability and build quality. The Italian cars still connect more emotionally, but if they are poor (a la Mito) you cannot forgive them. I would love to have a Ghibi as my work car, but see mixed reports? 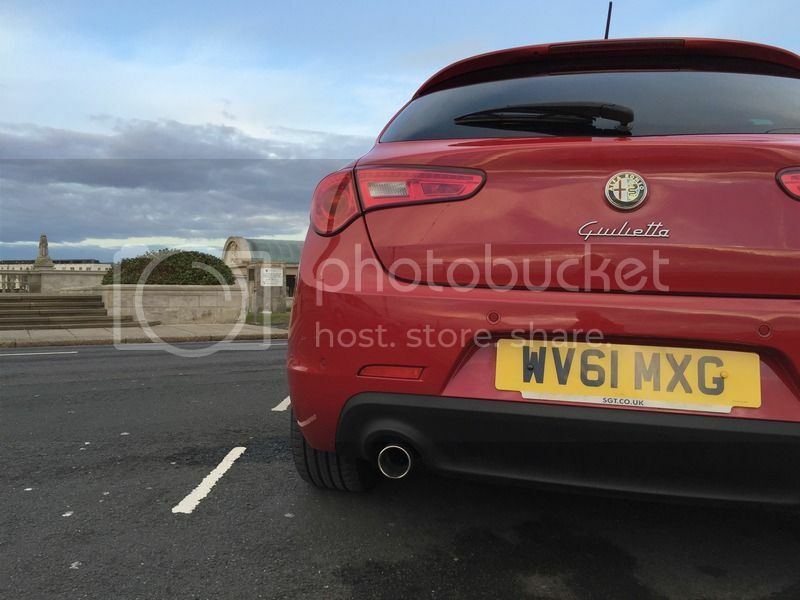 The Guila seems just a bit "fat" around the rear three quarters, but appeals in that it is "different"? If snapped wires between the boot and chassis requires a new gearbox, I'd have to agree that that's not great reliability! Given our ups and downs, it may have well have done! Bad one of my 20vt and GTV V6. Got some better ones on their own but not together. Last edited by Submariner; 11/02/2019 13:10. The Vauxhall VX in the garage is not a bad addition to the stable! I should imagine it is a great drivers car? Cheers. You're right the VX is bloody good fun, but for me only in the Summer, had her nearly 15 years now never tracked her mind, good car for a Vauxhall I like Marmite cars! Last edited by Submariner; 11/02/2019 18:21. Its funny, as I spend time thinking about cars which are off the typical radar and represent lots of fun for your buck - and the VX popped in my head a few weeks ago as one to look out for! I have never been a Vauxhall fan, but the VX could definitely tempt me and I think they have aged very well? Must be nice to have a car although years and therefore be confident about its welfare. Enjoy the warmer days hopefully ahead! Yes it is a tad leftfield, there are those that like them and obviously those that don't. Huge bang for your buck and now an appreciating modern classic, mine has done under 30K, never left out and dry use only. As you say a real bare bones drivers car, you can literally feel every ripple or stone in the road, the feedback and road holding is sensational. There are those that will always favour the Lotus (and why not) but the VX (built in Hethel alongside the Elise) easily holds it's own especially with a few proven mods. I agree the shape has aged extremely well. The 20vt was in 2004 akin to the same formula you give, what atypical car can I buy that is not very common, provides something different styling wise and performance to match. I would be bereft if I ever gave up the Coupe, such a fantastic car. BTW I am liking your Spider great wheels and a smashing colour. Last edited by Submariner; 11/02/2019 21:50. Went through a couple of them. 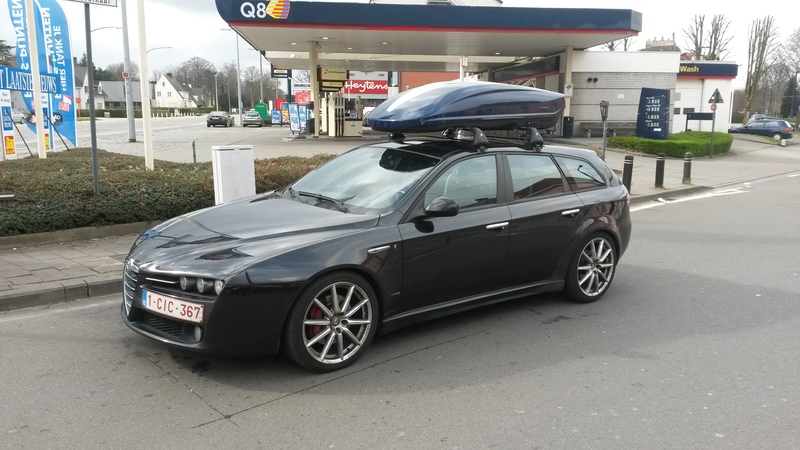 I have a very leggy Alfa GT that I bought in 2013 in order to spare my Coupe from 100 miles a day commuting in all weathers. 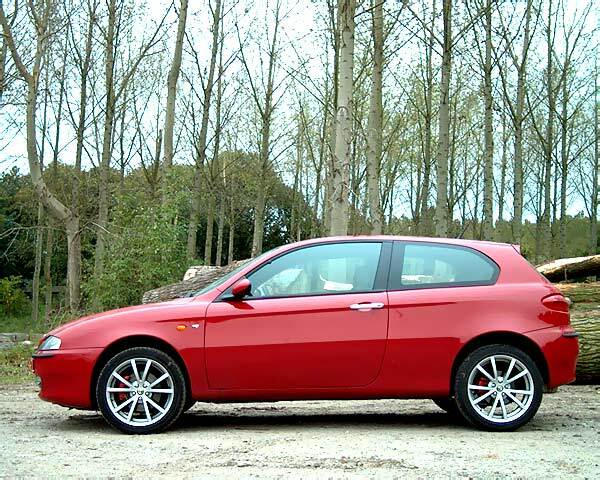 Nearly six years later, the Alfa has over 250,000 miles and simply refuses to break down. Only one call to Green Flag - fractured battery earth cable wouldn't let it start. That’s lovely! I miss my blackline. Hope you are enjoying the Giulia! I take it red is your favorite colour? Alfa should be red. Both alfa red and competition red are permitted. Or if it's a classic then white or light blue metallic. Some exceptions are zoe yellow for the gtv. Getting used to the Giulia with paddle 8 speed. It's also the missus daily driver. Mine is a Ford Ranger now, although it's been in with electronic gremlins since 14 weeks now. Same for other makes too - our lads 2009 VW Polo is fading too pink on the boot! Hope you really enjoyed them when you had them both? 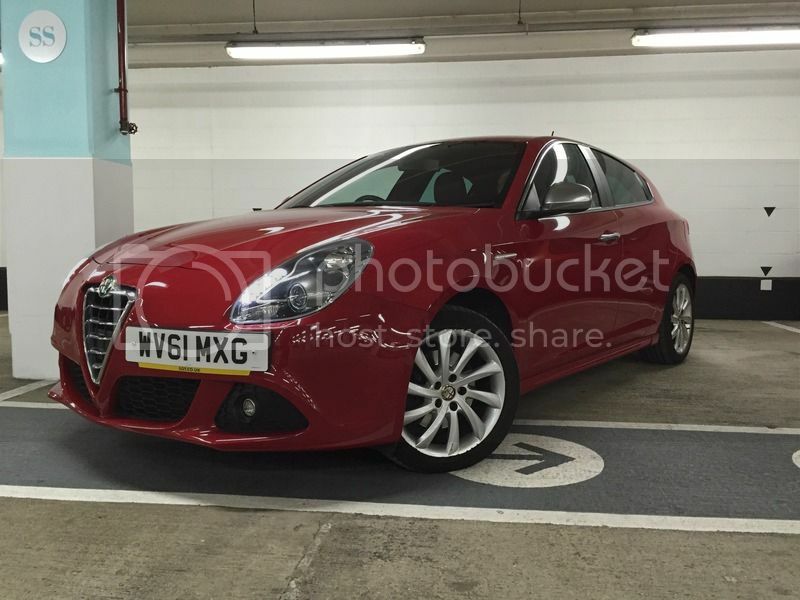 Ohh, I'll have to get some atmospheric pics of out Giulietta and the Coupe together. Also an excuse for a wash and polish.